This Lorne motel is 3 minutes walk from the beach. 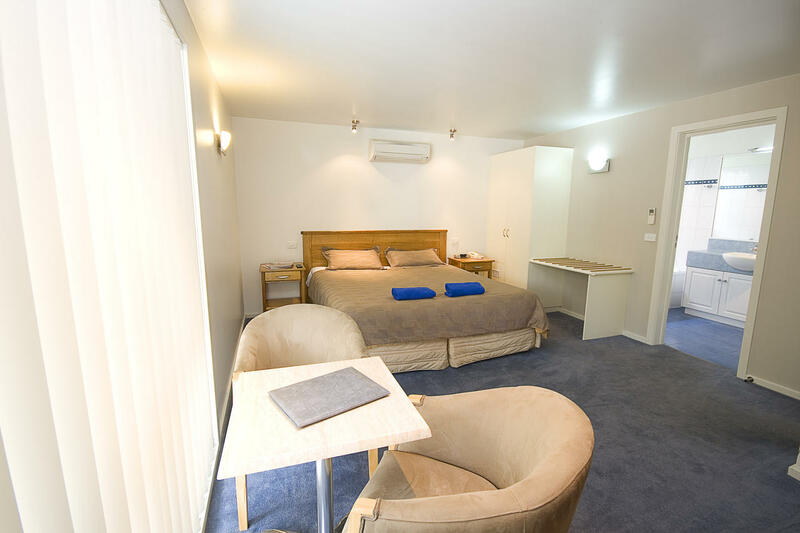 The Sandridge Motel is situated in the heart of Lorne town centre, directly across the road from the beach. Most rooms have a private balcony and rooms with ocean views are available. Guest laundry facilities, WiFi access and free parking are available. Featuring 180-degree views of Lorne Pier to Aireys Inlet, Sandridge Motel Lorne is located at the gateway to the Great Ocean Road. Erskine Falls are just 8 km away. Each room includes a kitchenette, DVD player, air conditioning and heating. Some rooms offer an iPod/iPhone docking station. 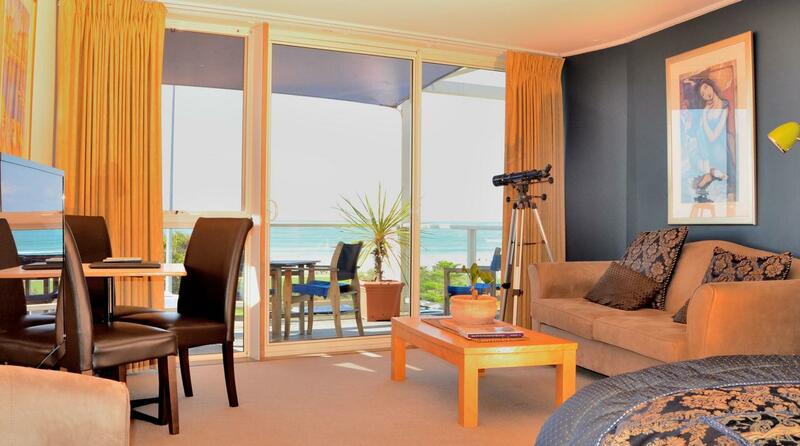 Offering accommodations with air conditioning, Lorne Bay View Motel is located in Lorne, just 35.4 km from Apollo Bay. This motel features a spa tub. Torquay is 38.6 km away. Free WiFi is provided throughout the property and free private parking is available on site. The accommodation is fitted with a cable TV. There is also a kitchenette, fitted with a microwave. A refrigerator and kettle are also featured. There is a private bathroom with free toiletries in every unit. Anchorage Motel & Villas Lorne is 3 minutes walk from the beach. Offering accommodation with free on-site parking and free WiFi, this motel is 5 minutes’ walk from Louttit Bay Beach. Guests can dine at the café situated on the ground floor.Located on the famous Great Ocean Road, Anchorage Motel & Villas are 50 m from restaurants and shops. It is a 6 minutes’ drive from Teddy's Lookout. Erskine Falls are 15 minutes’ drive away. 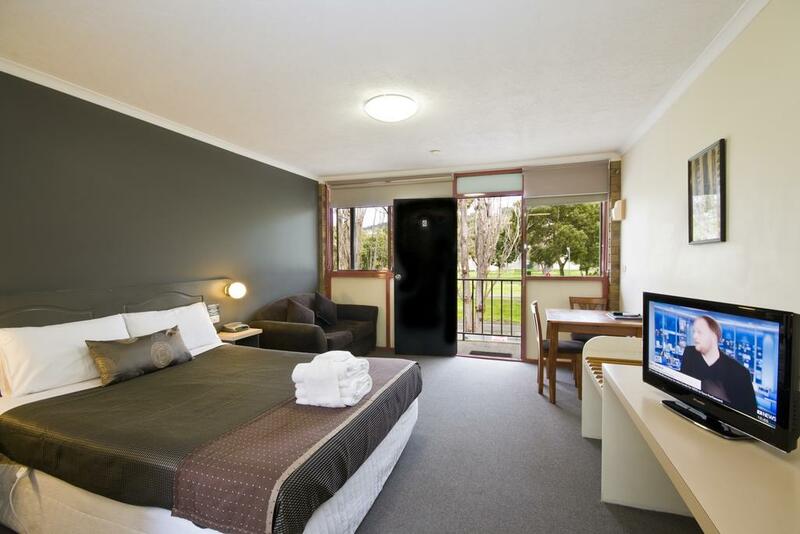 Anchorage Motel & Villas Lorne offers One-bedroom apartment, Studio with Spa Bath, Studio, Superior One-Bedroom Apartment and Two-Bedroom Apartment. Lorne Coachman Inn is 3 minutes walk from the beach. 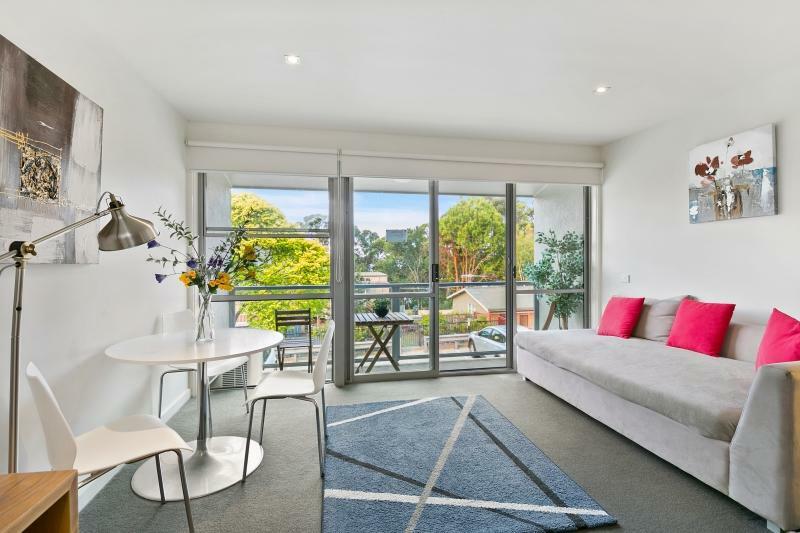 Located on the iconic Great Ocean Road, This accommodation offers air-conditioned accommodation featuring a TV with satellite channels and a well-equipped kitchenette. The property features BBQ facilities, a beer garden, 1 free car park per room and 300MB free WiFi access per day. Luggage storage is available. Lorne Coachman Inn is just 10 minutes' walk from both the Lorne town centre and Loutit Bay Beach. The beautiful Erskine Falls are a 20-minute drive away.Lorne Coachman Inn offers Deluxe Queen Room, Deluxe Queen Room with Spa Bath and Disabled Access - Deluxe Queen Room.